Listing more than 500 sky targets, both near and far, in 187 challenges, this observing guide will test novice astronomers and advanced veterans alike. Its unique mix of Solar System and deep-sky targets will have observers hunting for the Apollo lunar landing sites, searching for satellites orbiting the outermost planets, and exploring hundreds of star clusters, nebulae, distant galaxies, and quasars. Each target object is accompanied by a rating indicating how difficult the object is to find, an in-depth visual description, an illustration showing how the object realistically looks, and a detailed finder chart to help you find each challenge quickly and effectively. 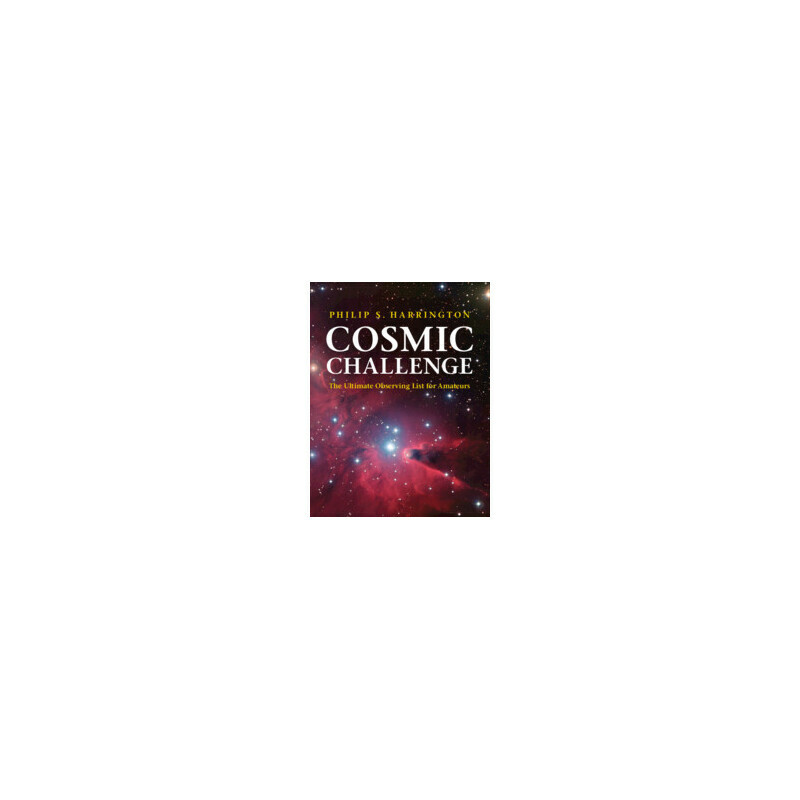 This guide introduces objects often overlooked in other observing guides and challenges are provided for the naked eye, through binoculars, to the largest backyard telescopes. This paperback edition has updated charts and data tables to challenge observers for many years to come. 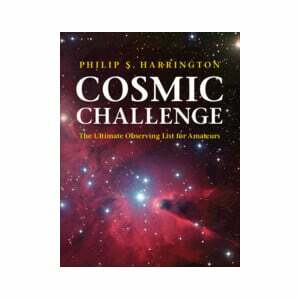 The author Philip S. Harrington is a contributing editor for Astronomy magazine, where he has authored the magazine's monthly 'Binocular Universe' column and 'Phil Harrington's Challenge Objects', a quarterly online column on Astronomy.com. He is an Adjunct Professor at Dowling College, New York, where he teaches courses in stellar and planetary astronomy.